On February 7th, the League redrafted the Performing Arts Platform through a participatory process. On March 15th, the League held its Meet the Candidates forum to question candidates for office on their support for the Performing Arts Platform. On May 23rd, the League held a rally on the steps of the Kraine theater with its endorsed candidates for office. The league drafted Voter Guides on endorsed candidates for the Primary and General elections, and sent volunteers to work with endorsed candidates in a number of races. 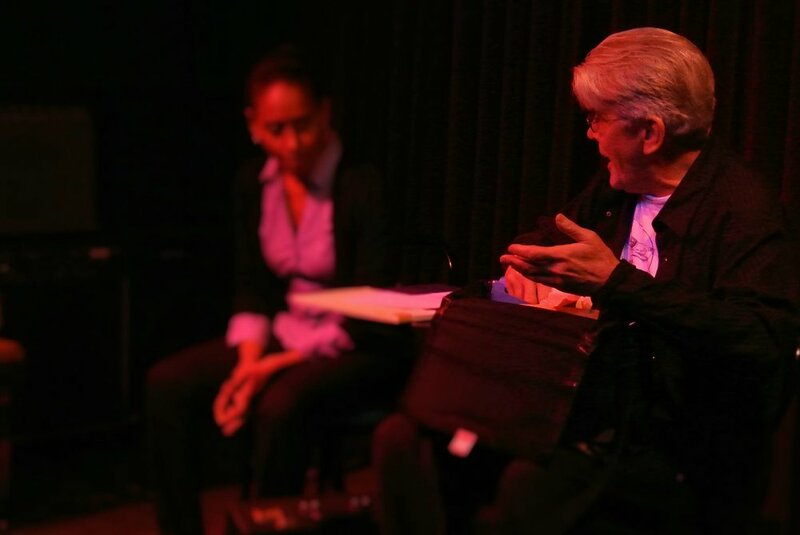 In fall 2017, the League of Independent Theater joined with various community partners to host events in Brooklyn and Harlem aimed at empowering artists to participate in their local community government. LIT-RE continued its quarterly subsidized space grant, providing access to a 5,000 square foot rehearsal space in Midtown West to 14 companies at significantly below market rates. We will continue this space grant into 2018, and are on the lookout for more commercial spaces that we can use to expand the program. 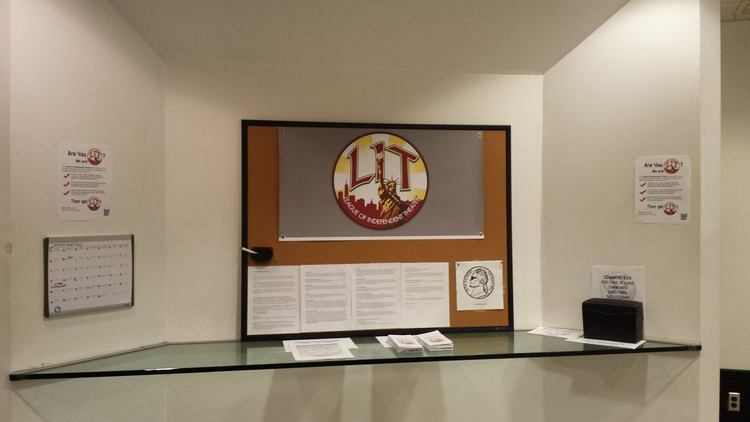 LIT-RE partnered another theater company with a charter school to continue to provide long-term rehearsal space in exchange for providing theater workshops with students. In 2018 we will continue this program, and are on the lookout for more schools (as well as other housing, senior centers, etc.) to expand the program.